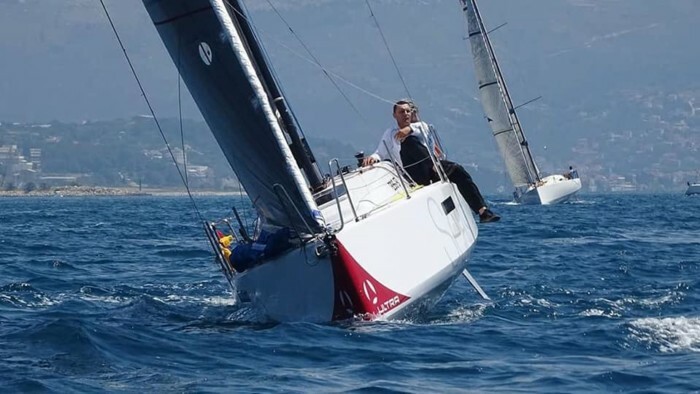 Organized by the Sailing Club “Mornar”, the famous Regatta Susac 100×2 took place on the route Split – Island Susac – Split again this year. The specialty of this regatta is that it is planned for sailing in two, for sailors who have long sailing experience and are verified members of the Sailing Federation. 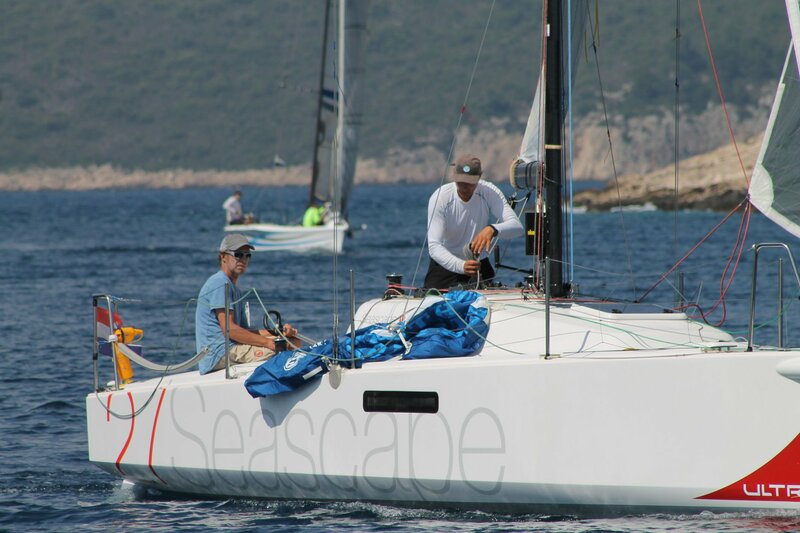 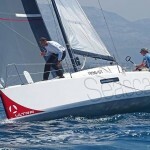 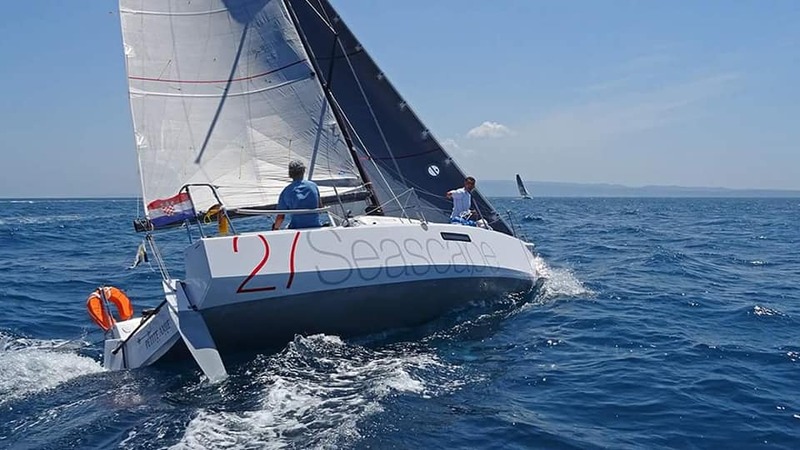 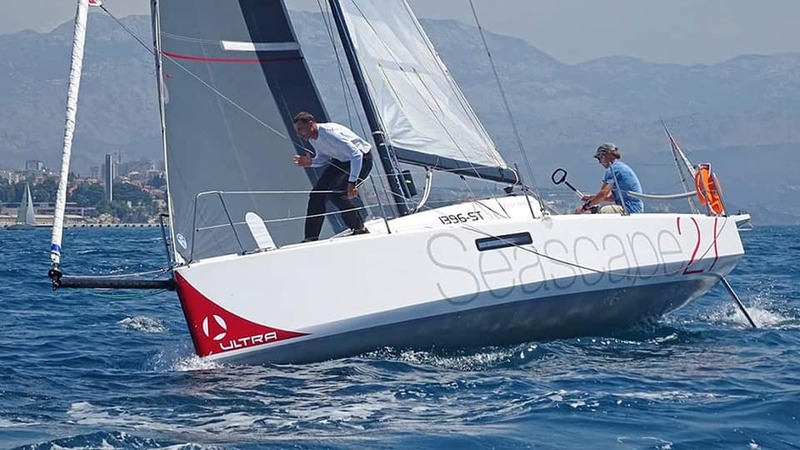 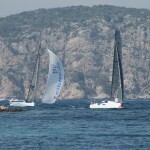 25 sailboats participates in this year’s 23rd regatta Sušac. 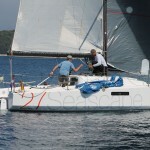 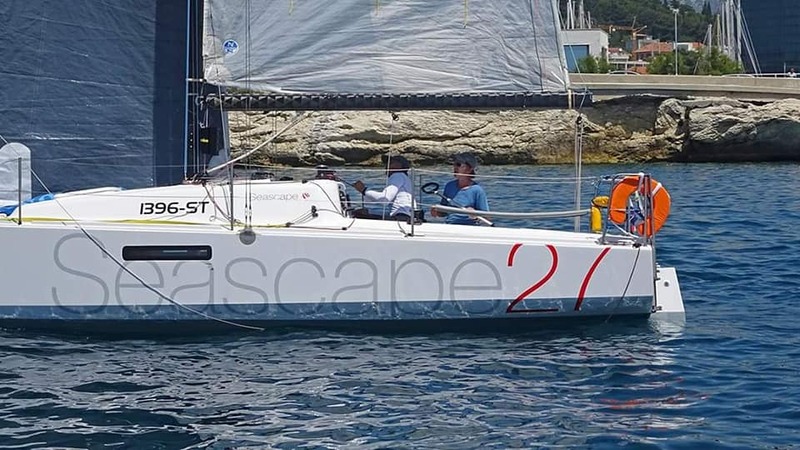 Ultra sailing school Seascape 27 “Petit Amie” participated as well with Emil Tomašević and Igor Piacun. 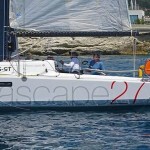 Start was on 01th of June at 12:00 in front of the Split port. 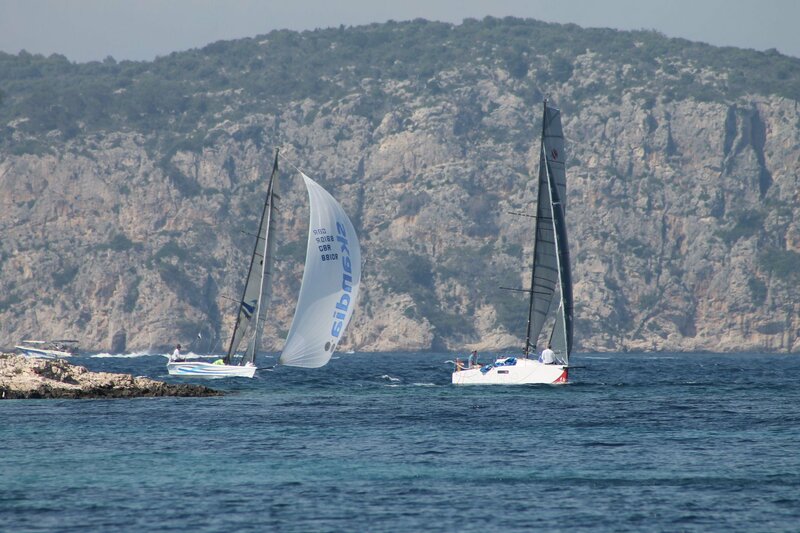 Good weather conditions accompanied the participants of the regatta so the first boats were already around 18:15 near Susac. 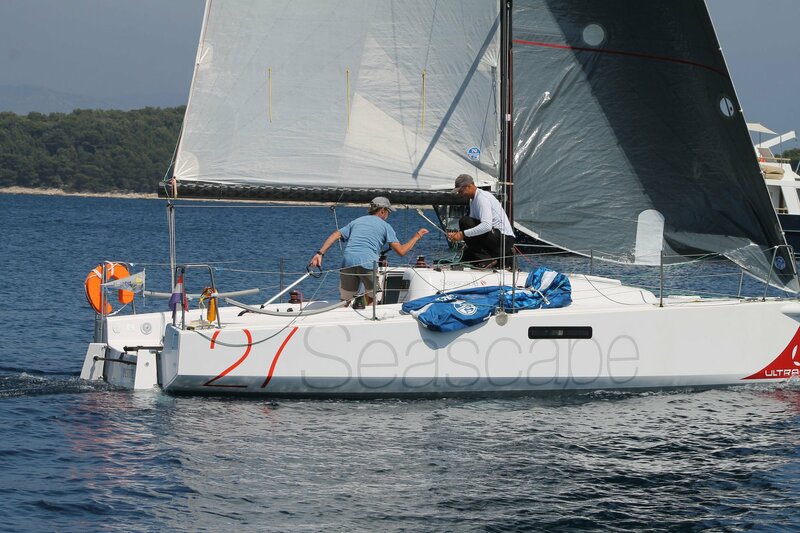 Our Seascape 27 “Petit Amie” turned the island of Susac third in a row. 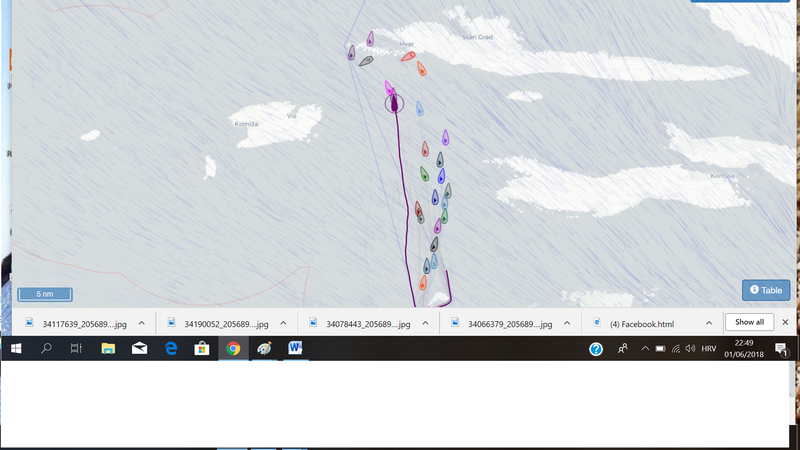 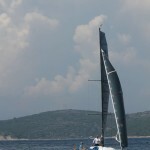 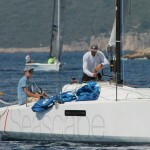 On Saturday morning, 2nd of June, after 18 hours of sailing Emil and Igor arrived in Split and took first place. 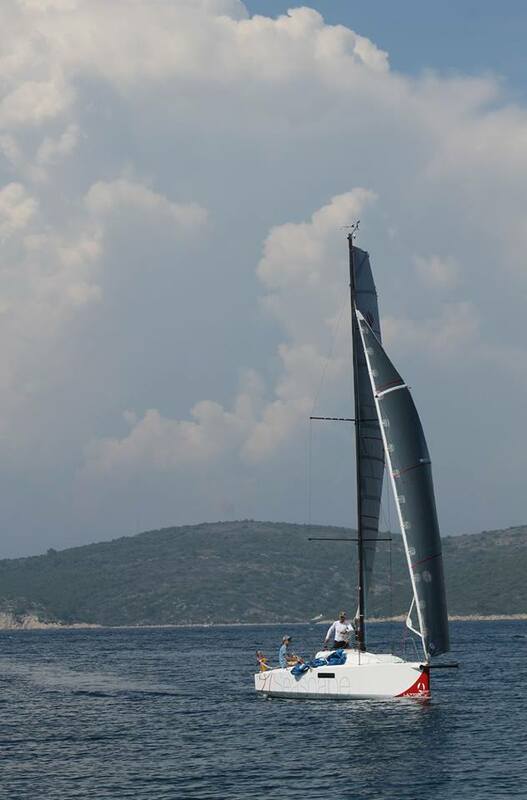 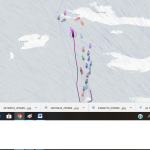 Congratulations to the Ultra crew – they have finished one more regatta successfully!